It is obvious that time can distort history. We know this, yet still cling to some whopping lies that have been perpetuated, sometimes for hundreds or thousands of years. As Christianity has been the religion of choice for Western culture for well over a thousand years now, the most important figure in that religion, Jesus of Nazareth, has come to be popularly depicted as a white guy with flowing, sandy hair. We know, of course, that Jesus was of Middle Eastern origin. 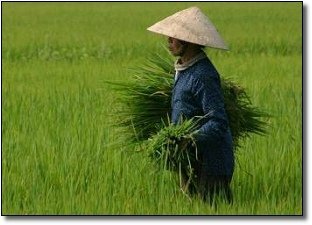 Moreover, scholars agree that he was a common man, and would have looked like a common man of his place and time. 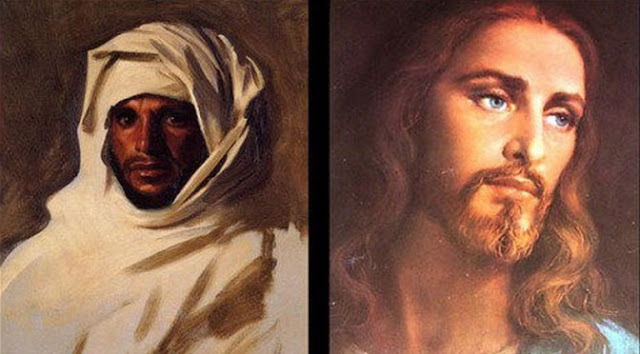 The above picture is an artist’s rendering, but Jesus would have looked more like the guy on the left than the guy on the right. 02. 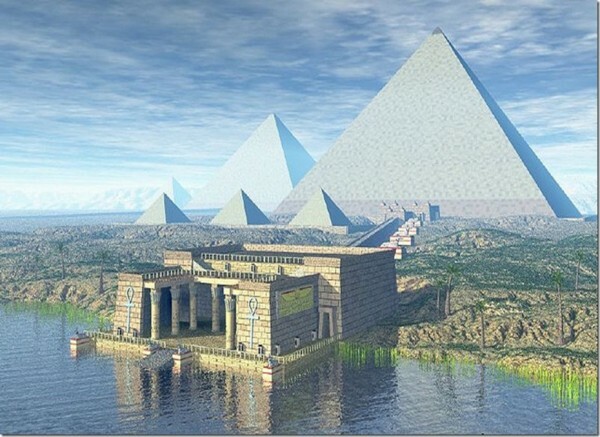 The Pyramids At Giza Were Originally White. The famous ancient Egyptian Pyramids at Giza are a marvel, there is no question. However, they are a marvel that has endured erosion for millennia. If you can imagine, these monuments were much more awe-inspiring back when they were first built. The original outside of these structures was white limestone that had undergone a laborious smoothing process by workers to remove the tool marks. The sandy bricks we see now are merely the base structure. The original limestone casting stones that must have caused the pyramids to shine brightly for miles have been looted, weathered, and borrowed for other nearby structures. Few originals actually still exist on the pyramids today. 03. 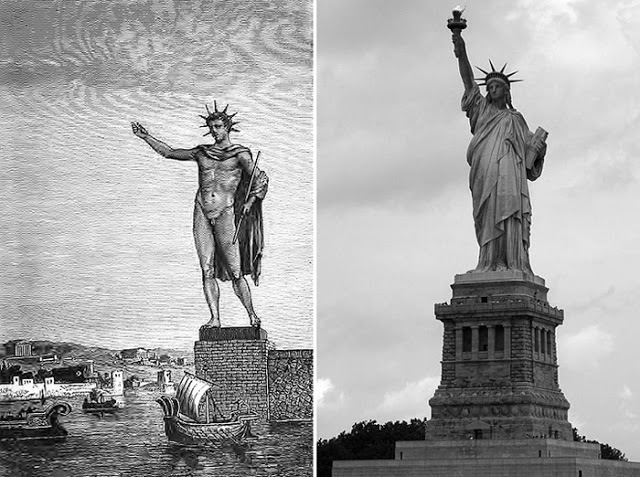 The Statue Of Liberty Was Modeled After The Colossus Of Rhodes. The history of the Statue of Liberty far predates the typical assumption: that it was built to represent American freedom from colonial rule. While the history about the statue being a gift from France celebrating American freedom is true, the statue was meant to be a near-likeness of the Colossus of Rhodes, which watched over the Mandraki Harbor in Greece. The scale of the two monuments is even the same. 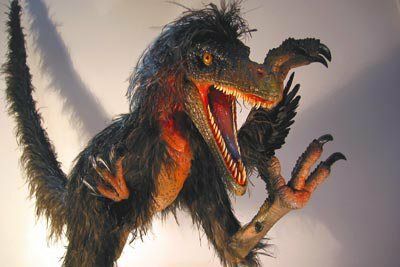 Popular depictions of the fierce velociraptor show them with a typical scaly lizard skin. This visual was burned into the collective idea of what the predator looked like by the movie Jurassic Park, particularly. While the creatures could not fly, we know now that they did have a coat of feathers. This discovery was made in 1998 by paleontologists at the American and Field Museums of Natural History. Of course, the damage had been done already five years earlier by Spielberg and his army of movie animators. 05. The Ancients Knew The Earth Was Round. It is a popular Western cultural myth that Columbus not only discovered the Americas, but debunked the idea that the Earth was flat in the process. We now know that Columbus deserves credit for neither of these discoveries, as scientists have uncovered evidence of ancient knowledge on both subjects. 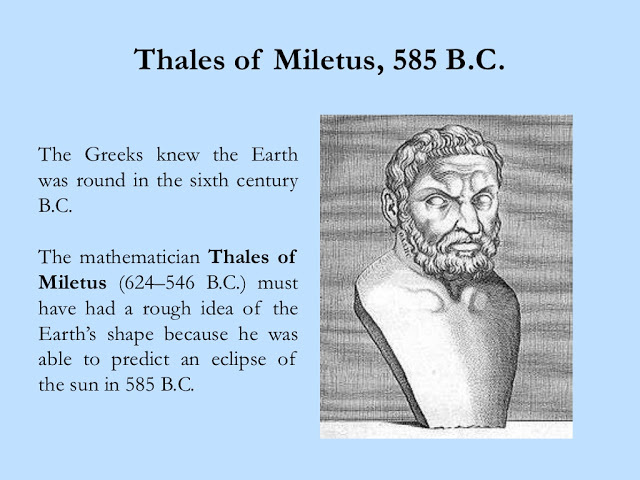 In addition to Thales up in the graphic there, we know that ancient scholars such as Pythagoras and Aristotle knew that the Earth is round. Indeed, educated Europeans in Columbus’ time also knew that the Earth is a sphere. They did underestimate the circumference of our world, explaining why he thought he had arrived in Asia when he landed in the Caribbean. 06. Ninjas Looked Like Average Folk. Movies and other forms of pop culture portray the esteemed ninja as a guy in the distinct mask and comfy black clothes. 07. 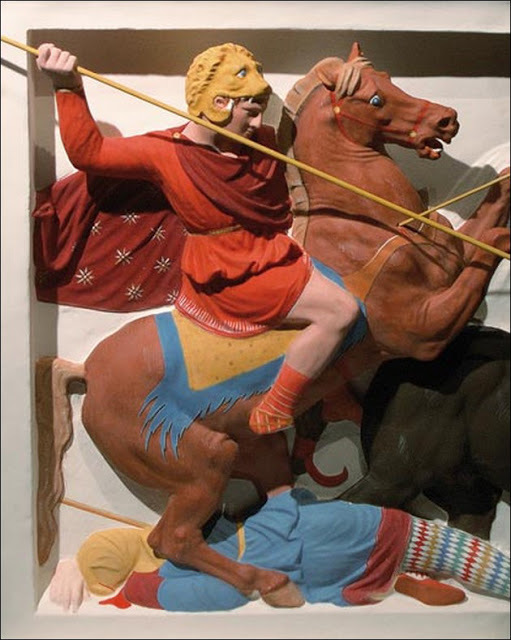 Greek Statues Were Once Brightly Painted. Archaeologists have gathered enough evidence from ancient texts to be able to draw a reasonable conclusion that the iconic ancient Greek statues once sported bright colors. Some of these texts even include illustrations of painted statues. Over time, weathering events and natural wear and tear eroded the paint from the stone. However, Renaissance artists idealized this perceived minimalism, which echoed their own ideas on purity and strength. The oft-imitated austere white ‘Greek style’ was burned into consciousness from that point.